Voice of the crew from the comedy series "Fizruk"
Annoyed by the standard voice crew, then you have found what you need! 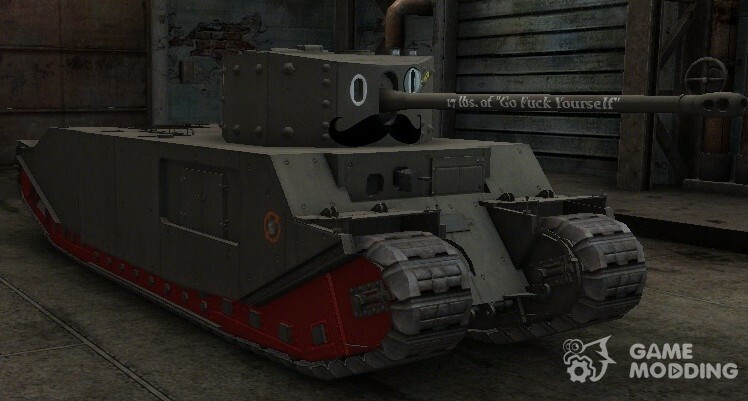 Voice of the crew from the comedy series "Fizruk" for WOT-safe browsing tool makes your game much brighter. All phrases and replicas of your crew were replaced with the most ridiculous and funny phrases from the series Fizruk. The protagonist of Oleg, who plays the role of school fizruka often translates roughly and sometimes funny. All the best moments have been collected in this voice and now you can listen to them directly during their favorite game. A cheerful voice "our Russia"
If you know comedy series "our Russia" which were popular Heroes Ravshan and Džumšut, their Chief Mihalych, coach, and others. While watching each series you can skate on the floor laughing and remember all jokes impossible. 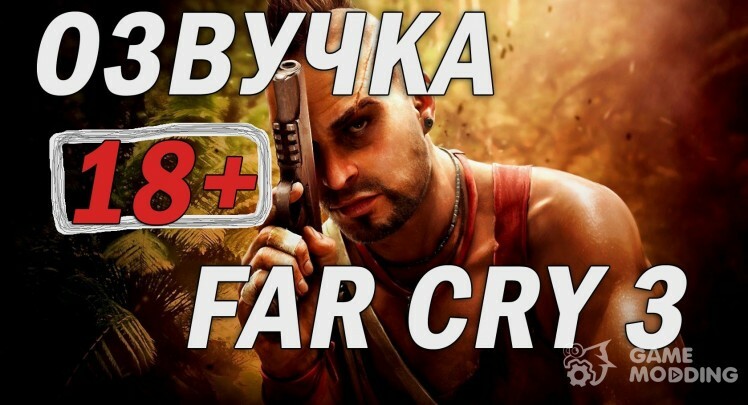 Introducing voiceovers from the game Far Cry 3 for WOT 0.9.10 (only for adults). Everyone loved the game in which there has been a lot of phrases that deserve attention. 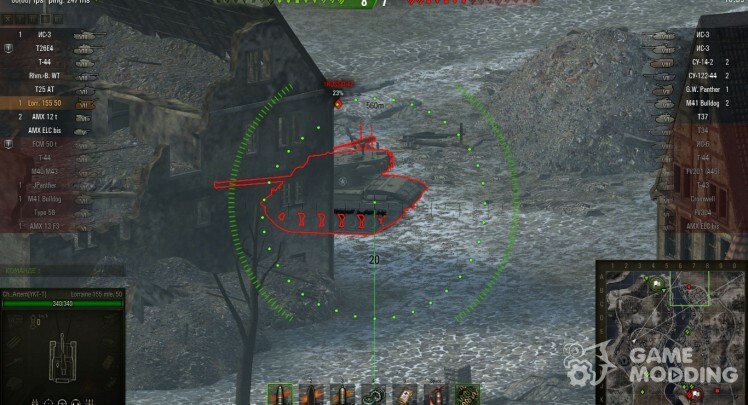 All phrases were collected into one and filled under the gaming activities in the World of Tanks. Now playing, you can hear the restless phrases, sometimes with not a normative vocabulary. 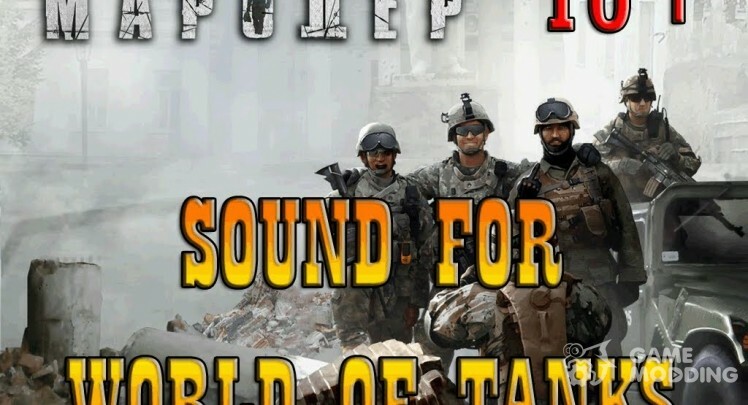 Voice for World of Tanks from the game STALKER-another alternative voice for your game client. Download and install, if you are a lover of the game Stalker, you will love it. 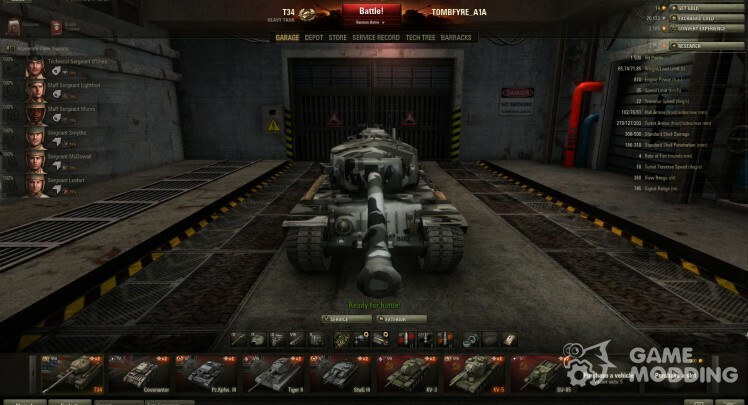 At the same time we want to please you excellent and hilarious voice acting "kitchen" for World Of Tanks 0.9.10. 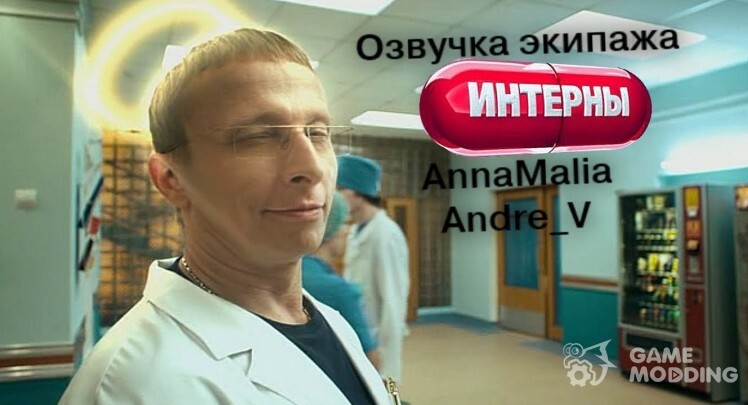 That same night and developer of Andre_V and decided to svarganit′ for us voiceovers from the kitchen. It included the phrase chef Victor Barinova. Phrases very much, they are really funny and perfectly matched to all events in the game. 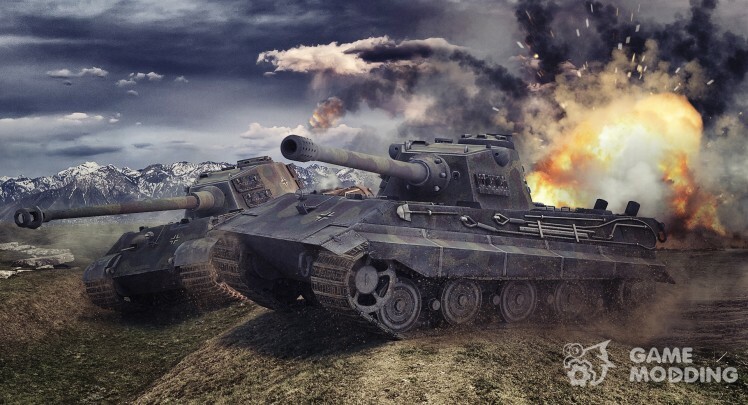 Voice for World Of Tanks 0.9.10 (INTERNS) will add the game funny phrases and a replica of the beloved comedy series. If you're a fan of the series, then you will be ozvučkam. You remember the voice of Bykov, Romanenka and Lobanov, as well as their constant jokes and gags. 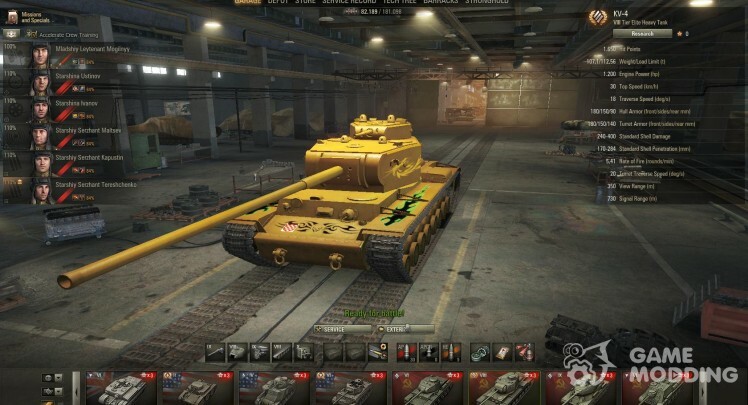 Gold skin for KV-4, SSSR Tier VIII Tank! Skin made in an hour by Ryan "Maj0r Min0r". The frontal plate has been left blank intentionally so that y'all can edit it at will. Simply open up GIMP or another program and paste text on it. My skin of the normal garage.